RICHARD NOWAK FINE ART: Great Time painting in oil and acrylic! 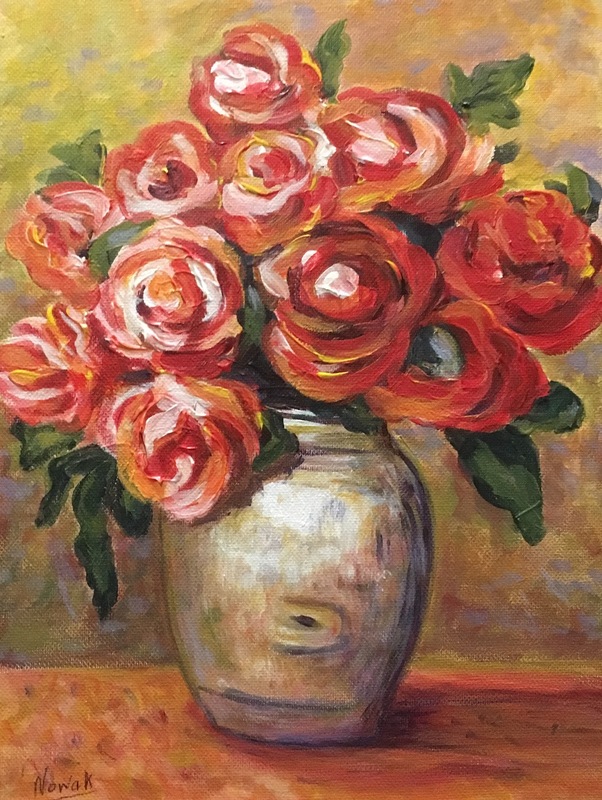 Top picture is After Renoir-Vase of Flowers, 9" x 12", acrylic on board, started as a demo at my Michaels painting class and finished at home. 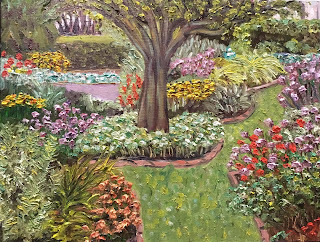 Bottom is an oil painted plein air or on location, Sunny Afternoon in Grandmother's Garden, 9" x 12"
Great Time painting in oil and acrylic! Top picture is After Renoir-Vase of Flowers, 9" x 12", acrylic on board, started as a demo at my Michaels painting class and finished at home. 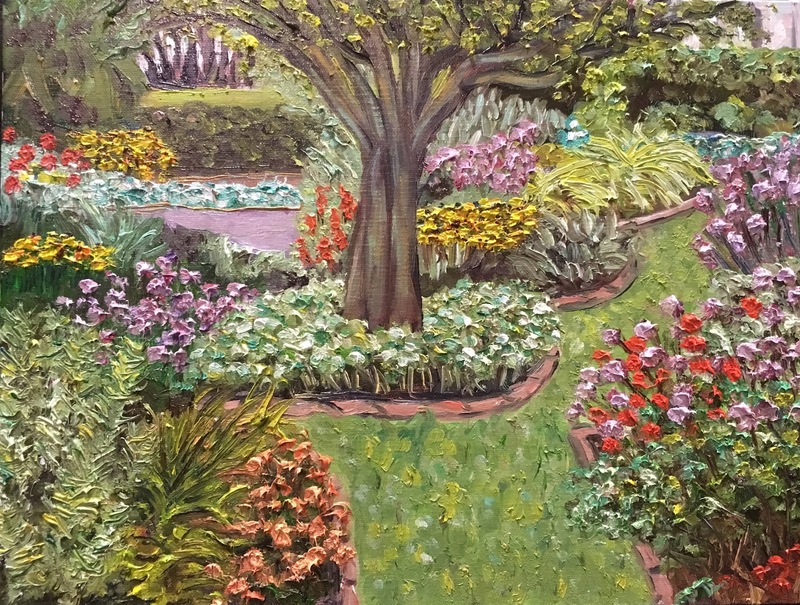 Bottom is an oil painted plein air or on location, Sunny Afternoon in Grandmother's Garden, 9" x 12"